One of the most critical parts of the design is the isolation, since it determines the reliability of the switchgear. In oil transformers the main insulation is – oil in combination with solid dielectrics: paper, wood, insulating cardboard, getinaks. GlobeCore is one of the leading manufacturers and suppliers of equipment for cleaning and regeneration of transformer oils. 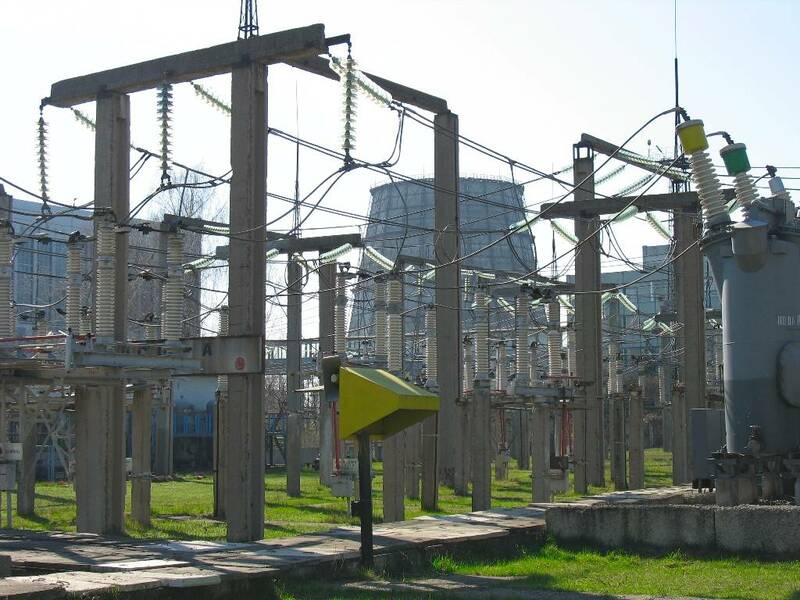 Regular cleaning of insulating oils prolong their service life, help save on costs of buying fresh and disposal of waste oil, as well as improve reliability of electric power transformer substation. To improve the current performance of insulating oil – a thermosiphon filter is attached to a transformer to absorb oxidation products. By circulating oil through a silica filter – it ensures its continuous regeneration.